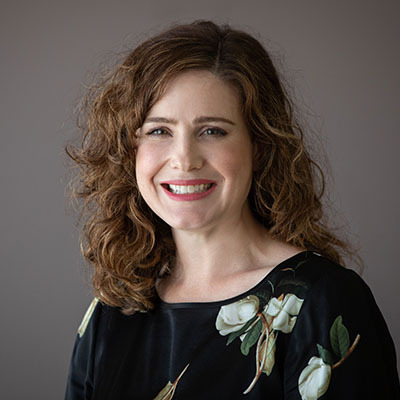 Christine Wallace joined the AIPM as Director Operations in December 2018. The appointment involves oversighting the site’s education services, hospitality and events teams, as well as providing guidance and support to the senior executive, directors, visiting fellows and adjunct staff. Christine brings a wealth of experience working within the public and private sectors to her current role. From 2004, she worked as a journalist for Channel Nine in Canberra, where she spent several years reporting local news with a particular focus on politics and the arts. In 2008, she joined the then Department of Immigration and Citizenship to take up a senior communications role. In this position, she managed enquiries relating to immigration and regularly travelled to Christmas Island to manage media relating to irregular migration. From 2010, Christine held a number of senior roles within the Australian Federal Police, managing Media, Communications and Strategic Policy. In these roles, Christine worked closely with the AFP senior executive to develop and implement media and policy strategies to protect the organisation’s reputation and guide its strategic direction. holds a bachelor of Communications (Journalism) and a Graduate Diplomas in Applied Management. She is also a graduate of the 2015 Women in Law Enforcement Strategy (WILES) program. She also enjoys singing, holds a postgraduate qualification in opera, and has performed lead roles in a number Free Rain productions at the Canberra theatre.